February 10, 2016 begins the season of Lent. In the Christian year, Lent is the 40 day period leading up to Easter, where we fast, pray, repent, and prepare ourselves to celebrate the Resurrection of Christ. In many ways, Lent is modeled off Jesus’ 40 days in the wilderness before he began his public ministry, and Christians all over the world are unified in this holy practice. 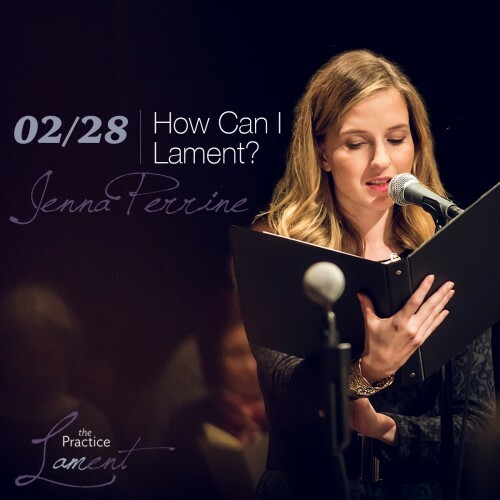 This Lent, as a practice community, we want to go really deep into one of the Lenten themes: Lament. With all that’s going on in the world these days, and all that’s going on inside each one of us, we long to be a community that knows how to weep, mourn, and lament well. Because the reality is, our culture—and even our christian tradition—does not teach us how to do this. 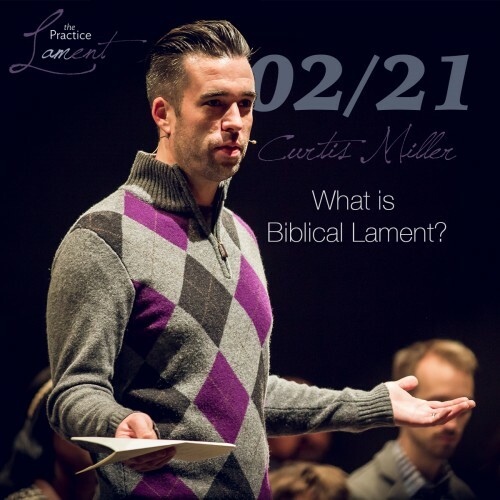 Over 30% of the Book of Psalms is lament, and right around 0% of the top 100 Christian worship songs are laments. And as a result, our faith is lopsided and don’t alway know how to engage the painful realities of life. But thankfully, by God’s grace, we can learn how to lament. We can learn how to hold the heartbreak, the injustice, and the evil in the world before God, and weep. And as we do, we learn that God doesn’t always fix the issue, but He does something more profound: God weeps with us. And then invites us to join His work of healing. So as we begin our Lenten journey we start with one key question: How do we prepare for this season of preparation? Like anything we can simply add a big invitation like this onto an already overly busy Christian life. So what are the practices that might help each one of us create space for God to lead us into some deep places this Lent? Often we talk about “giving up something for Lent”, and it ends up being chocolate, or coffee, or something like that. And that’s not bad. But we often don’t do the work to discern with God what would be most helpful to give up and/or engage. 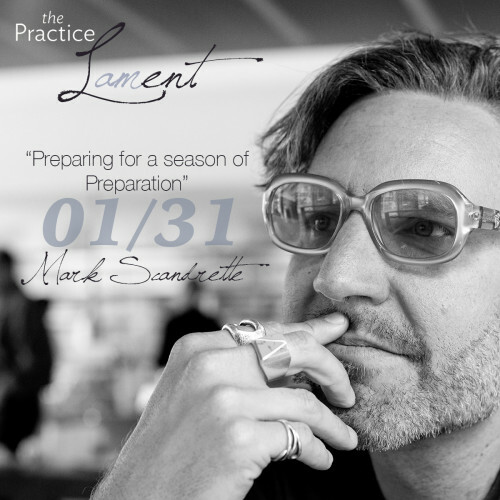 Which is why we’re so excited that Mark Scandrette was able to join us ahead of Lent beginning to help us prepare. Please begin your Lenten season by listening to Mark’s message on how to discern a Lenten practice that springs forth from a place of deep need and lament in your life. This will form your personal practice that you will use over the course of Lent to abstain or engage something that is personal to you. 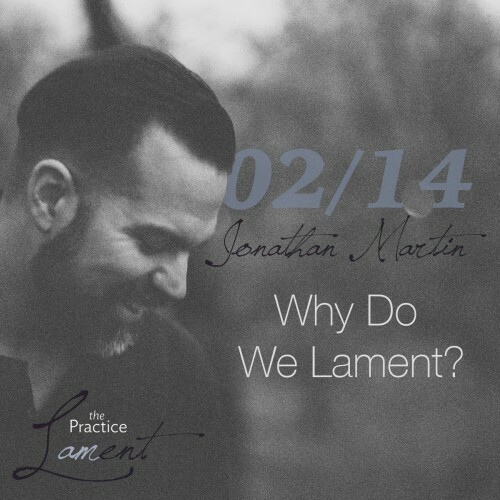 At the same time, over the coming weeks we will communally be diving into the Lenten theme and practice of Lament. We can’t wait to see how God uses these practices to prepare our hearts for Easter.